Employers: Looking for a way to increase employee satisfaction & retention? 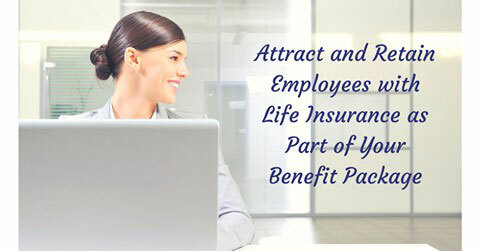 Consider adding Life Insurance as a valuable benefit to you Employee Benefit Package. 1. Benefit can be paid via payroll deduction and can give you an edge when recruiting new employees & helps retain the valuable employees you have now! 2. As an added benefit, Life Insurance can be added at a reasonable & affordable cost. Check out the recent article from Gallen & Cincinnati Insurance.